Комплексный уход против морщин NovAge Ecollagen | #ori_global_community - We №1 in the world! The advanced-performing NovAge Ecollagen Skin Care Set is powered by Solanaceae Plant Stem Cell extract and patented Tri-Peptide Technology to correct wrinkles and refine your skin. 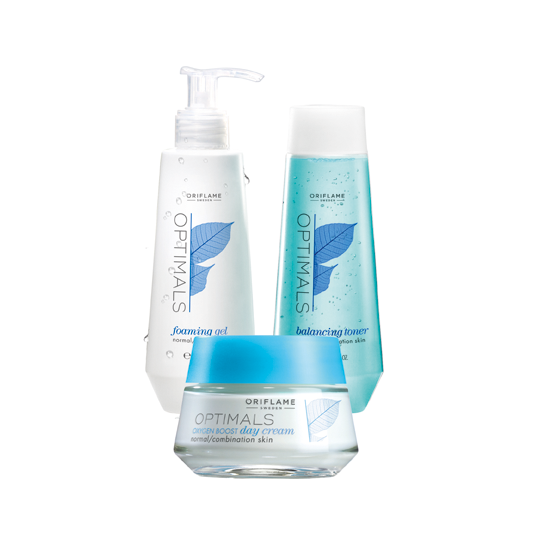 Created to help you follow the Youth Enhancing Skin Care Routine, all the products in this six-part set work in harmony to deliver the best wrinkle-reducing results. The set contains cleanser, toner, eye cream, serum, day and night cream. 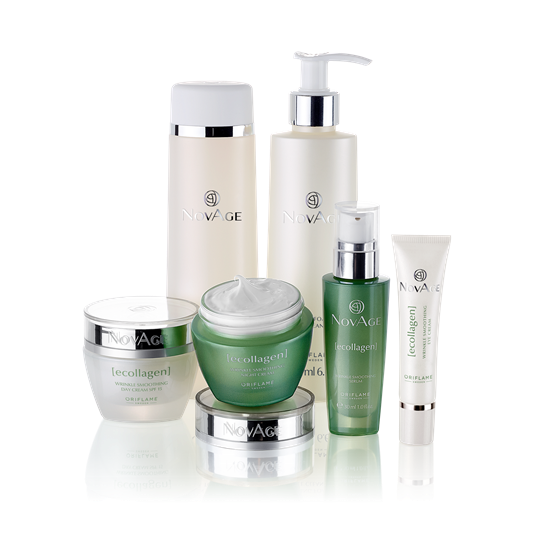 The NovAge brand is powered by cutting edge science and potent plant stem cell extracts to offer the best anti-ageing effects. Step 1: Cleanse Start with NovAge Refining Foaming Gel Cleanser and Renewing Toner to clean your skin of make-up, impurities and dead cells. Not only do they leave your skin clean and refreshed, but they also allow for better absorption of the following products in the routine. Step 2: Eyes Then use Ecollagen Smoothing Eye Cream to deliver powerful technologies to the delicate skin around your eyes. 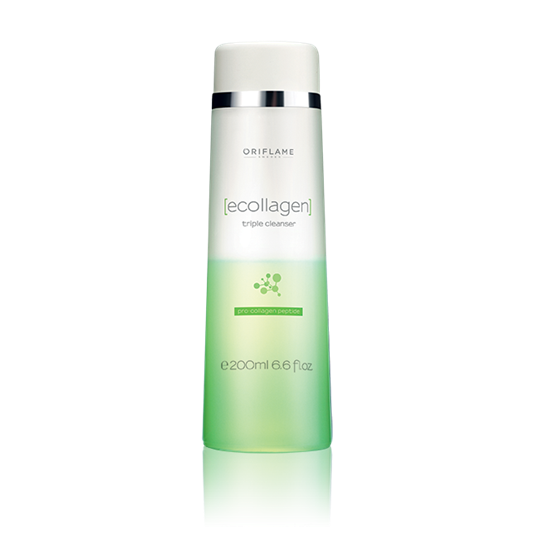 Step 3: Boost Next, apply Ecollagen Wrinkle Smoothing Serum, formulated to deliver the powerful technologies efficiently, to help boost the effect of your day and night creams. Step 4: Moisturise Finish off with day and night creams. For help protecting against photodamage, choose Ecollagen Wrinkle Smoothing Day Cream with SPFAnd to simply deliver intense hydration with a light, fresh feel use Ecollagen Wrinkle Smoothing Day Cream Light. Wrinkle Smoothing Night Cream provides resting skin cells with extra deep nourishment while you sleep. NOTE: Users of multiple products may find it takes time for the skin to adjust to an intense skin care regime. If so, we recommend introducing products gradually. Я в восторге! Удобен тем, что это комплексный уход, который выполняет все нужные процедуры за уходом кожей лица. Подошел состав идеально. После 6 недель использования я вижу результат на своей коже. Рекомендую! Приятные текстуры, приятный аромат, хватает надолго. Кожа выглядит отлично! Рекомендую!